AMC’s show Halt and Catch Fire is premiering its fourth and final season on August 19, 2017. The show will have a two-hour premier starting at 9 p.m.
Halt and Catch Fire is a period drama, created by executive producers and co-showrunners Christopher C. Rogers and Christopher Cantwell, set within the 1980s and early 1990s the show looks at the tech industry and the birth of the Internet during that time. The final season will have the show’s characters exploring the early days of the World Wide Web. Along the way, they will tackle the competitive nature of the tech world as it continues to affect and complicate their relationships. You can watch the trailer for the new season below. Halt and Catch Fire first premiered on AMC on June 1, 2014. The first season was met with generally positive reviews and was said to be a show that fit in with AMC’s distinct visual styles of shows. The second season fared better with critics commenting that the show had improved since the first season and that the writing was becoming much better. By the third season the show had hit its stride with the third season being universally praised by critics and receiving glowing scores online. With the show gradually getting better as time went on, the fourth season is shaping up to be the best one yet. 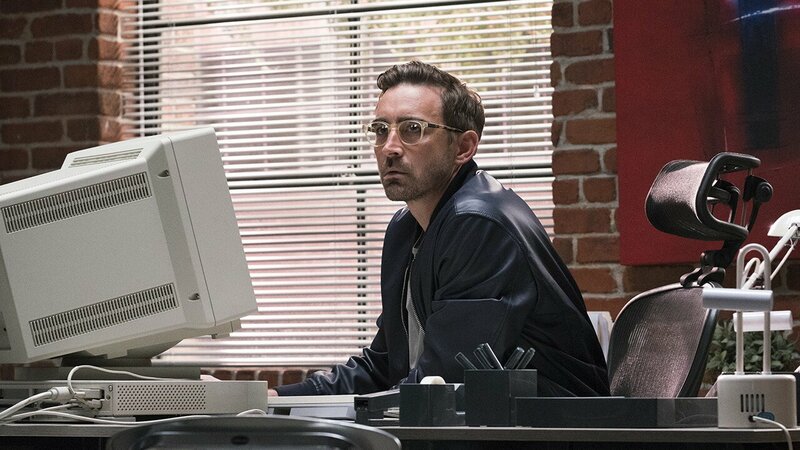 Halt and Catch Fire is setting itself to be AMC’s summer hit while the wait for the network’s largest behemoth, The Walking Dead, continues.